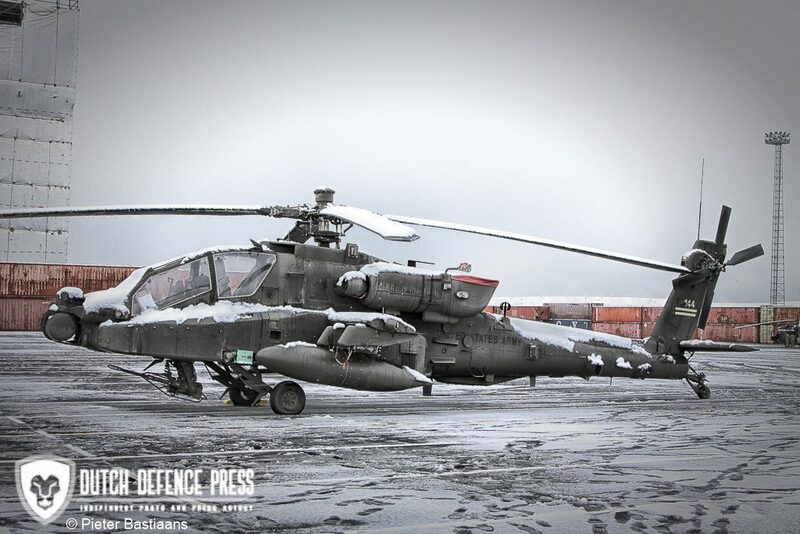 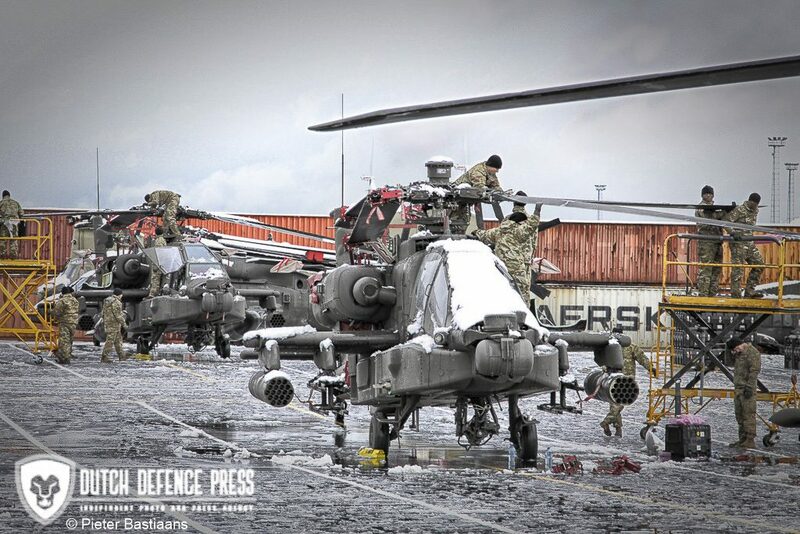 The United States Army’s 1st Combat Aviation Brigade, 1st Infantry Division (1st CAB) arrived in the port of Zeebrugge, Belgium on 29 January, hereby marking the fourth aviation brigade rotation under the United States European Command’s Operation Atlantic Resolve scheme. 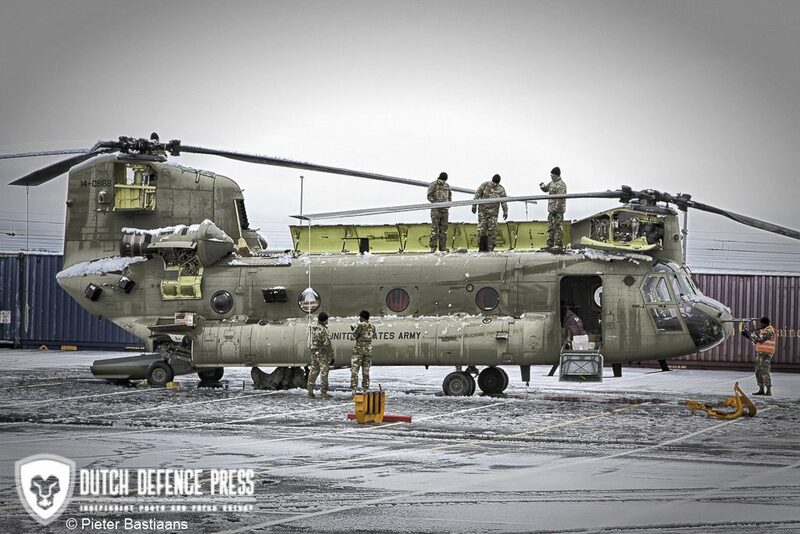 The latest deployment involves some 90 helicopters including Boeing AH-64E, Sikorsky H-60 and Boeing CH-47F MYII assets. 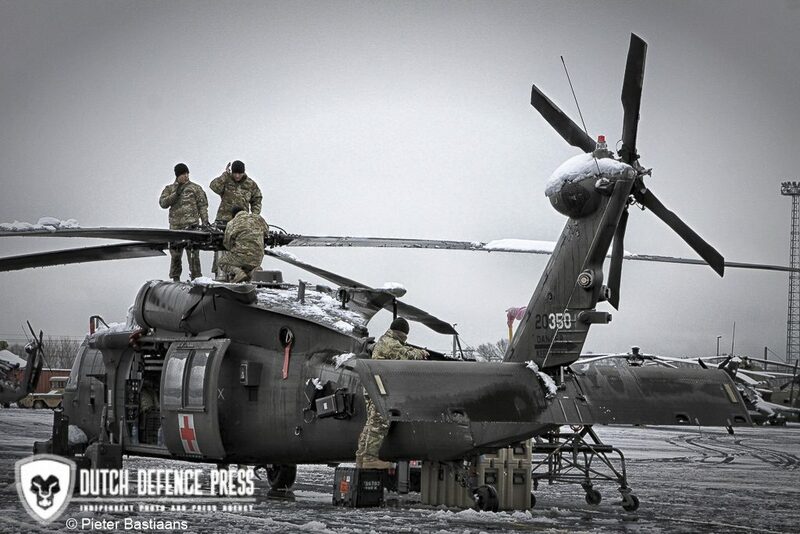 Relieving the 4th Infantry Division CAB which is planned to leave the European theatre soon through the ports of Rotterdam, the Netherlands and Thessaloniki, Greece, the 1st Infantry Division’s organic aviation brigade is normally based at Fort Riley, Kansas. 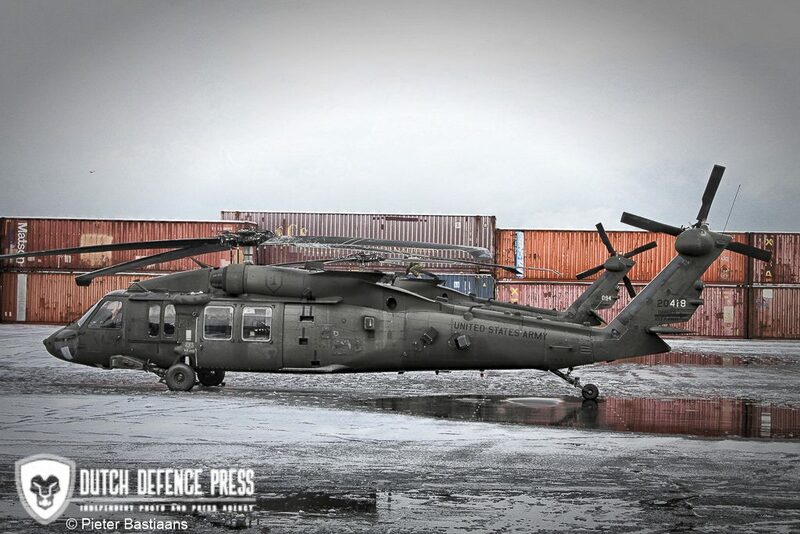 In early January, the so-called “Demon” Brigade began aircraft movement to the port of Beaumont, Texas where the helicopters were loaded on board a chartered roll-on roll-off vehicles carrier from US flagged ARC Shipping together with the formation’s rolling stock. 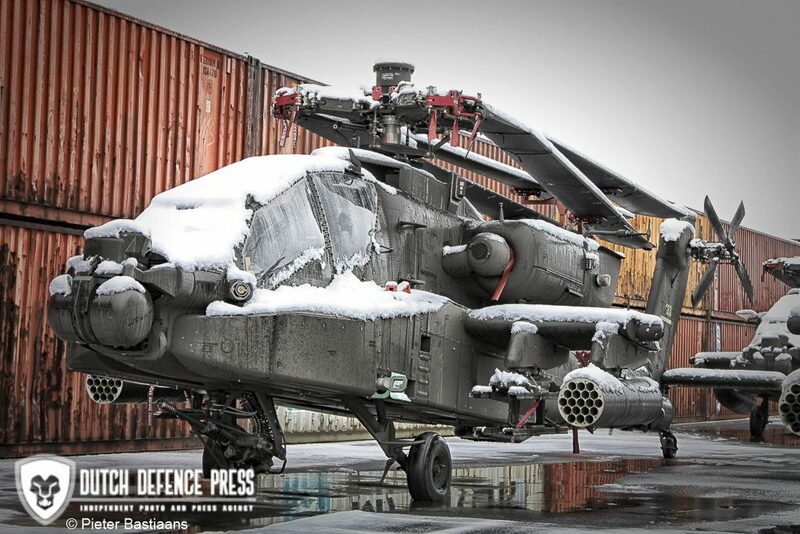 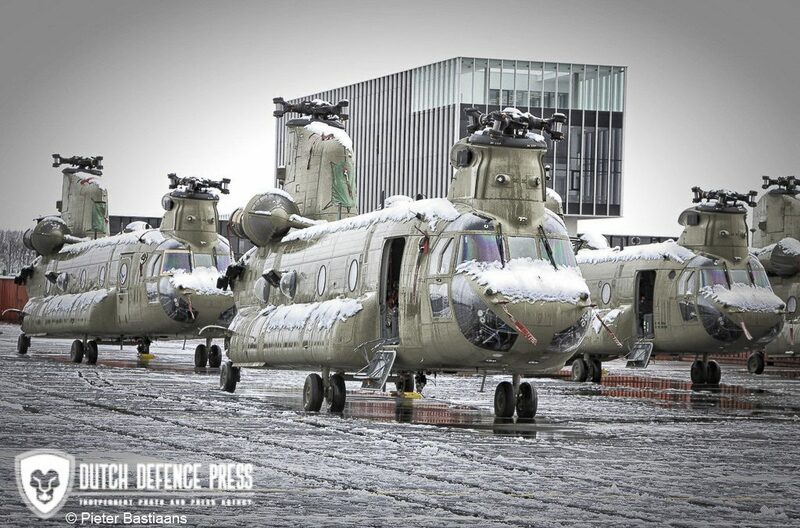 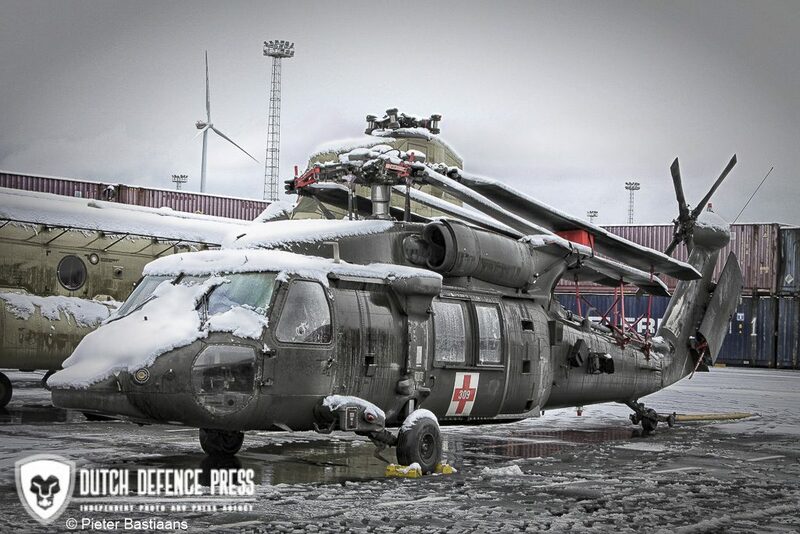 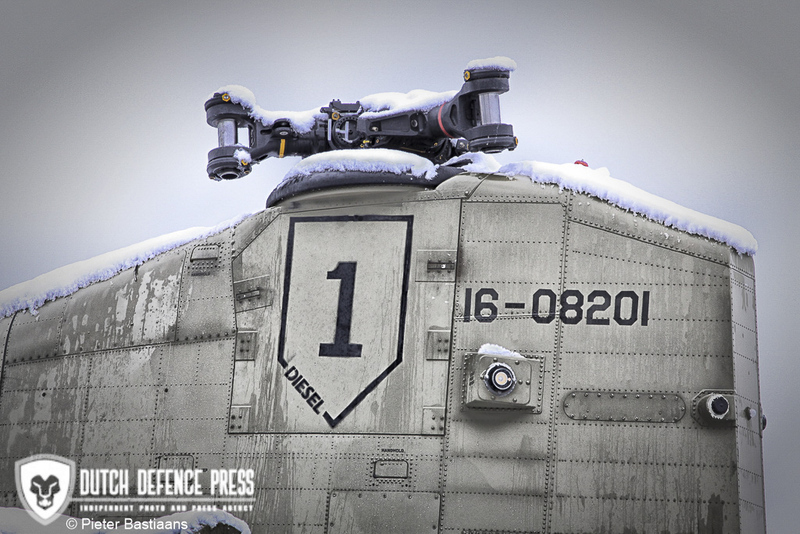 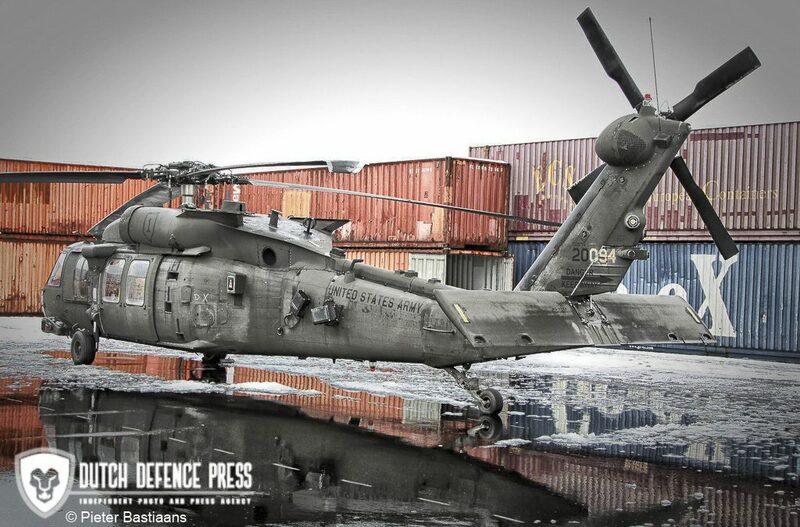 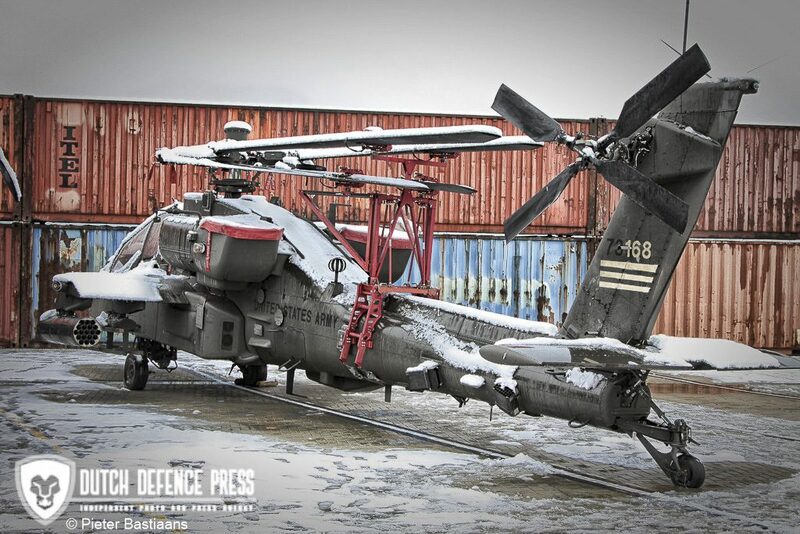 Once offloaded in winter stricken Zeebrugge, the brigade’s helicopters were ferried to an intermediate staging base at Chievres in Belgium starting 30 January. 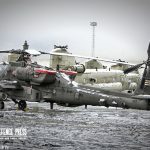 Located in the air corridor that is used to fly the helicopters towards Germany, Chievres is a US air base near NATO’s Supreme Headquarters Allied Powers Europe (SHAPE). 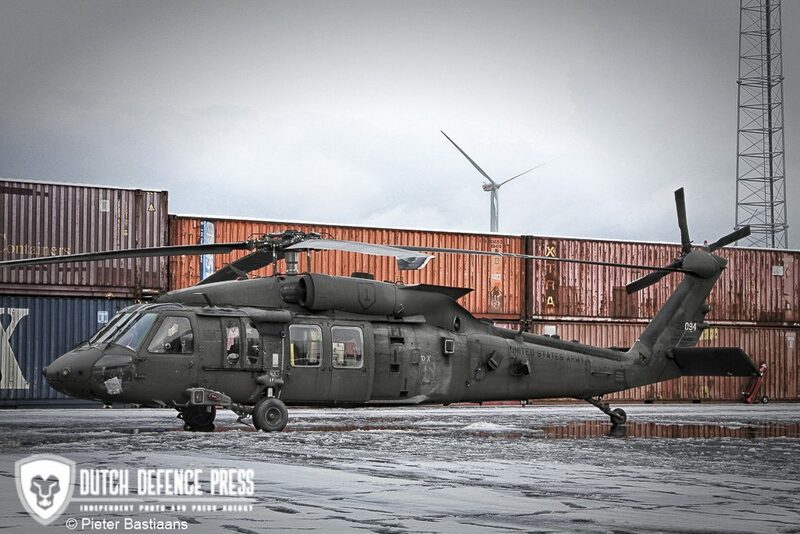 In addition to the bulk of the UH-60M assault helicopters that were shipped to Belgium, a small number is expected to be deployed directly to one of the brigade task force’s forward locations. 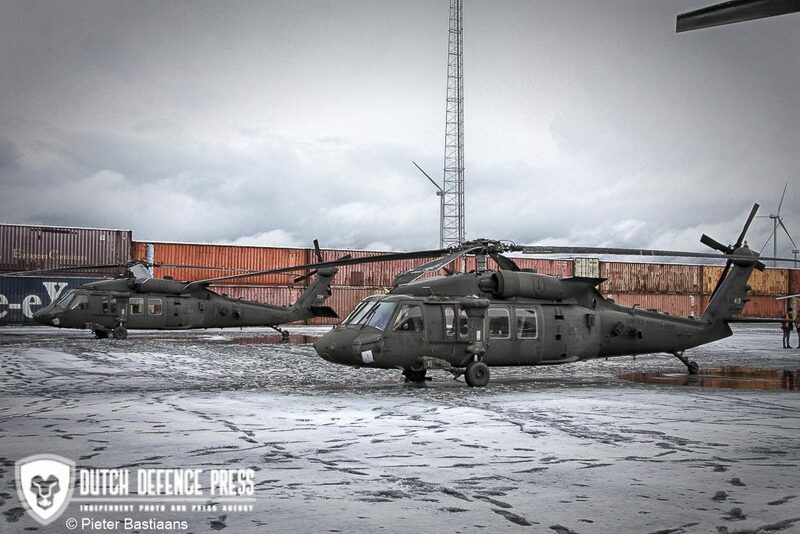 Under Operation Atlantic Resolve, 1st CAB’s headquarters, its heavy attack reconnaissance squadron (1-6 Cav) and its assault helicopter battalion (3-1 AHB) will be based at the army airfield of Illesheim, Germany. 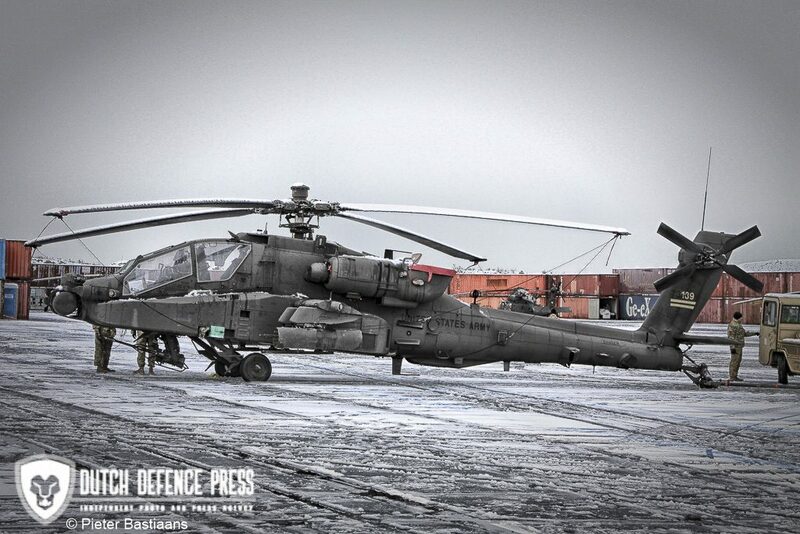 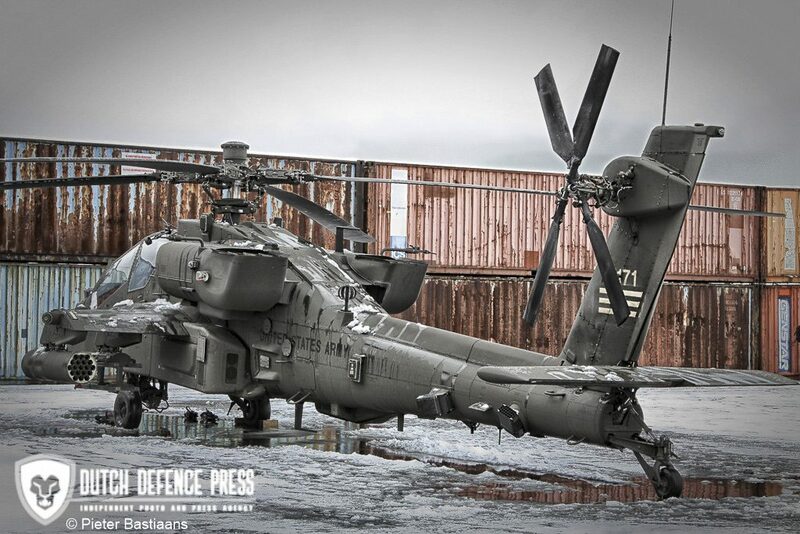 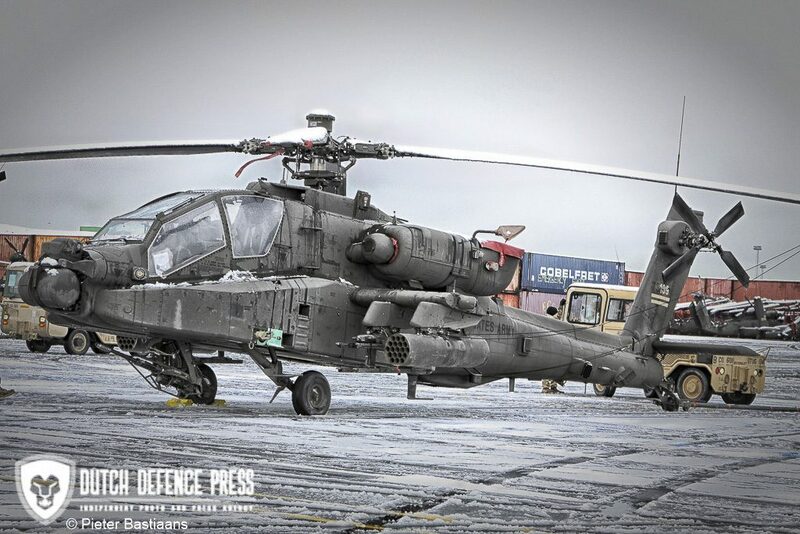 The cavalry squadron operates 24 of the latest Echo model Apache attack helicopters while the 30 strong air assault unit is equipped with the UH-60M, Sikorsky’s current Black Hawk production model. 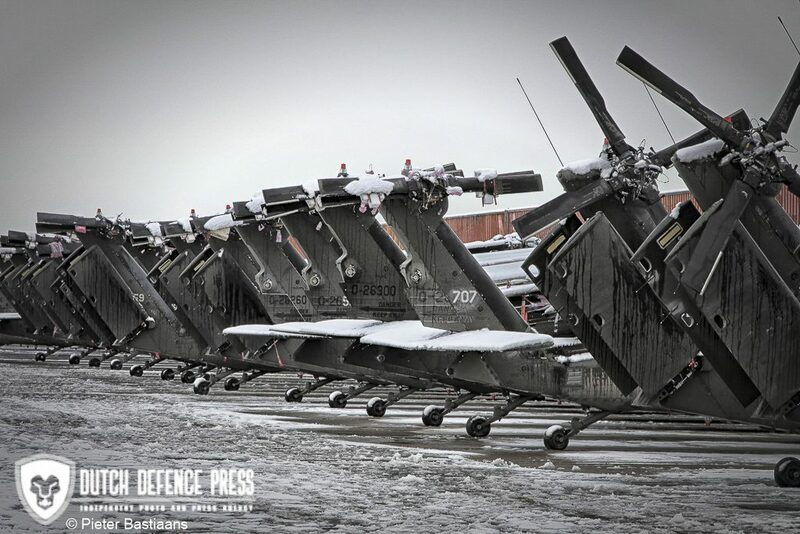 Operating eight UH-60L and 15 HH-60M helicopters respectively, the command and control and medevac units of the brigade’s general support aviation battalion (2-1 GSAB) will be deployed to Ansbach alongside similar units of the United States Army Europe’s resident 12th Combat Aviation Brigade. 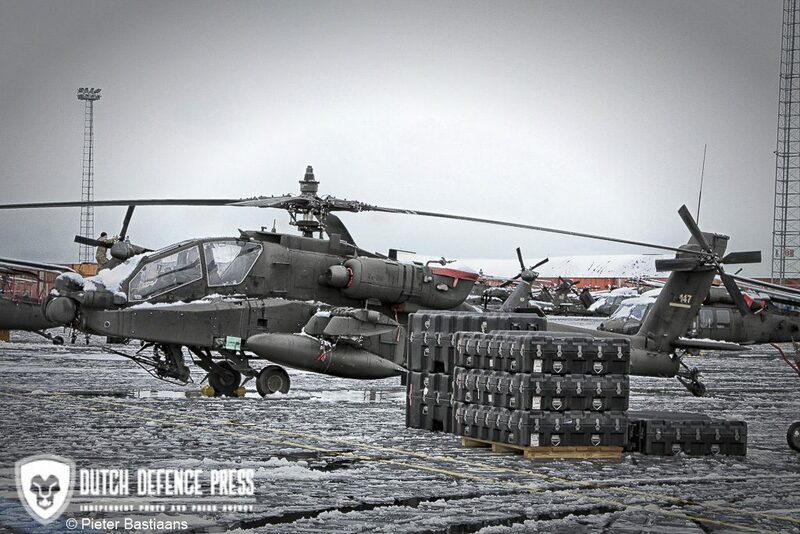 Like Illesheim the US Army’s garrison at Ansbach is located in Germany. 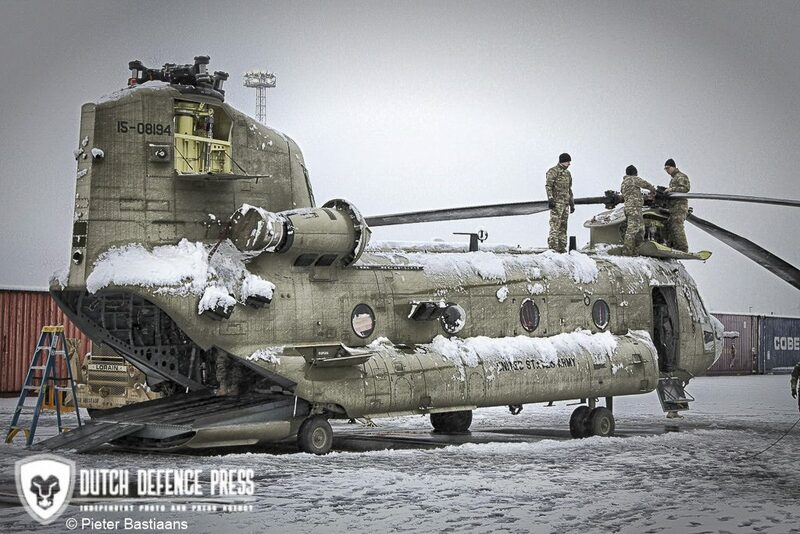 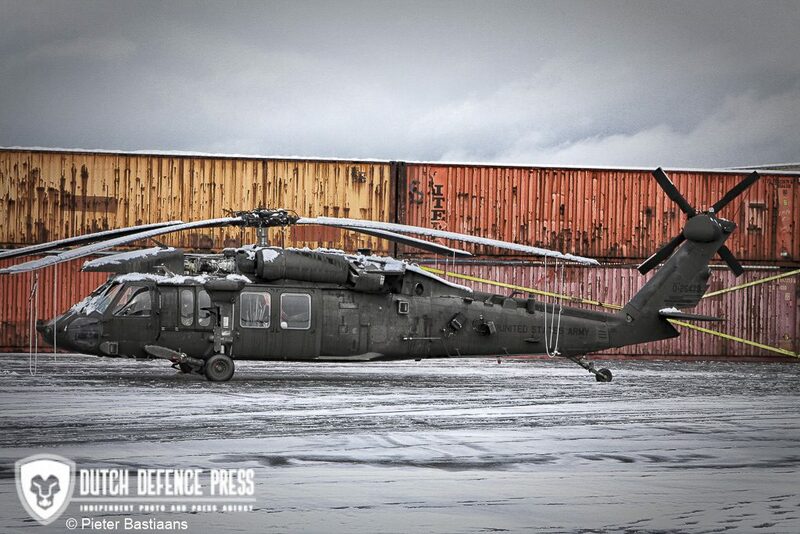 The latter facility will also host 1st CAB’s twelve CH-47F Multi Year II Chinook heavy lift helicopter assets. 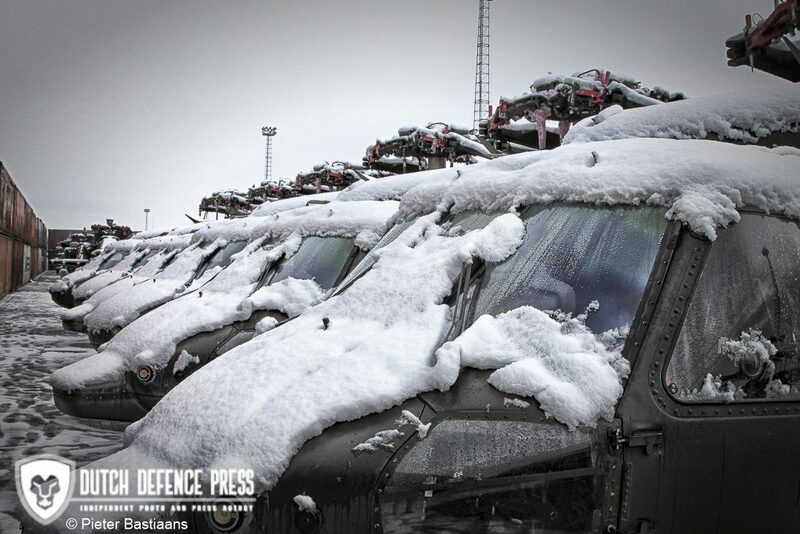 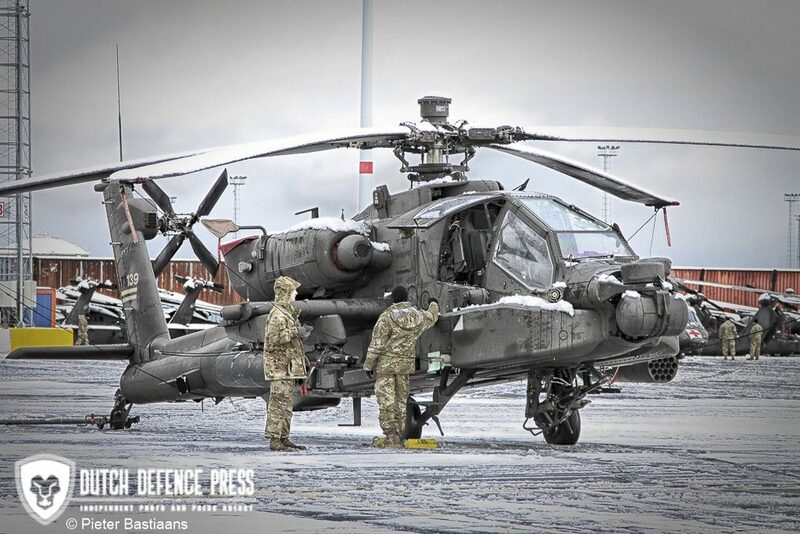 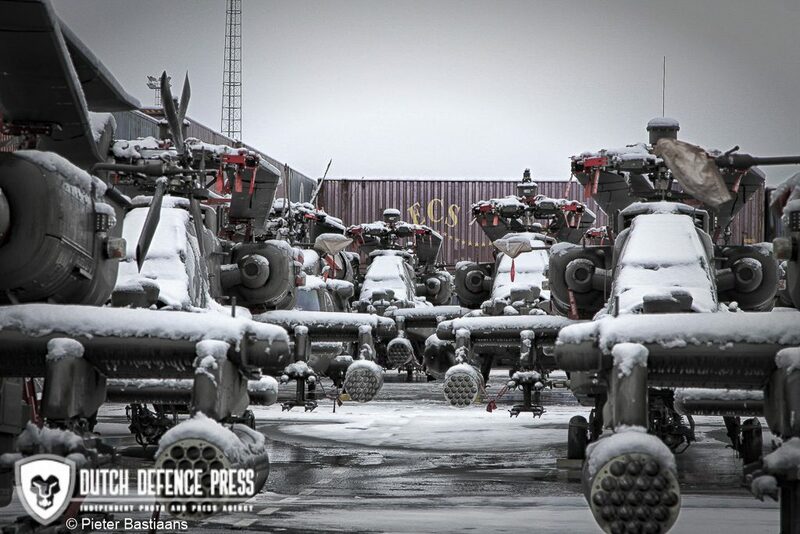 However, during the brigade’s nine-month stay, a number of aircraft will be forward positioned in Latvia, Poland and Romania with the unit planned to support US and NATO training events aimed at improving combined arms interoperability across Europe. 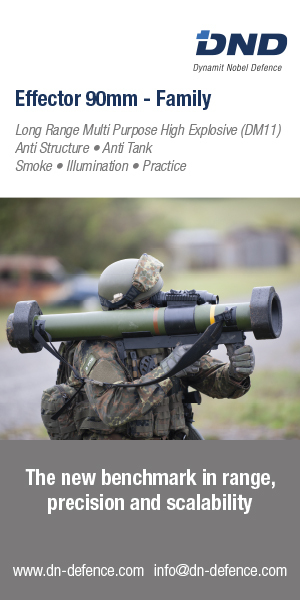 Previous article Einde van een tijdperk?